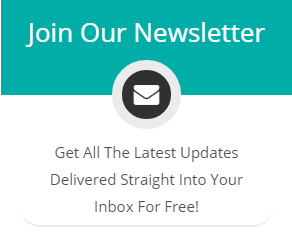 Ethical Living: Desperately seeking Susan’s style! Growing up as a teen in the 90's, I always looked to the past decade for my style inspiration. From the alternative feel of ‘Pretty in Pink' to those red “my daddy hates me wearing these boots” boots in ‘Footloose’. Every movie had something you could take away from and make your own. But the one movie that really stood out even more so was ‘Desperately seeking Susan’. For me growing up every time I watched the movie it was all about THAT jacket. I can’t lie I was a huge Madonna fan right through the 80’s and early 90’s and that movie was my style bible. The eclectic mix of accessories making an outfit pop had me in awe, it’s where I learnt about the importance of accessorising even as a kid. And thanks to ‘Pretty in pink’ I learnt if I didn't physically have something that I thought would match the outfit then I should make an alternative. So as an older braver teen, the nineties was spent ripping up clothes or taking apart jewellery and turning it into something different, which I can confirm even when you’re a teenager it doesn't always go down well with your mum, but boy it was fun trying. Oh, but that jacket with its shimmering gold, patterned collar and 'all seeing eye' embellished back was something I yearned for. I did consider the logistics of making my own alternative with my winter jacket, but even I knew that would have been a step too far for my mum. So queue these awesome leather earrings, it has been years since I watched the movie and actually quite a long time since I even thought about that jacket. 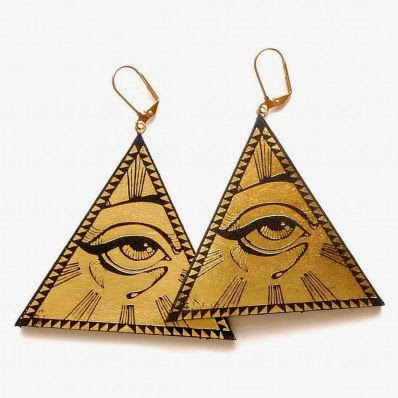 But the minute I saw these I melted, and got flashbacks of my teenage self, these earrings with their 'all seeing eye' Madonna-esque style will be mine! 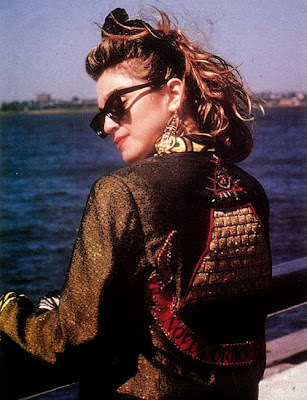 If Madonna’s desperately seeking self could see these earrings I am pretty sure they would have made the movie, coulda, woulda, shoulda Mad’s….. coulda woulda shoulda!